VoIP (Voice over Internet Protocol) is a modern technology that allows users to make phone calls over the internet instaed of using conventional telephone services. It is a group of technologies for the consignment of voice communications and multimedia sessions over internet protocol networks. All the traditional telephone applications can be run on VoIP - applications like outbound call center applications and inbound IVR applications can also use VoIP services. VoIP calls are similar to regular phone calls, but the only difference is that calls are made over a broadband high speed internet connection instead of traditional phone lines. VoIP Service Providers offer a wide range of VoIP internet telephony services and solutions to commercial and residential customers. They generally provide VoIP hardware and other various related services to the customers. Nowadays most users are replacing their traditional telephones with VoIP systems as they have identified some benefits of the system. If a customer has a high speed internet connection, then its a right option for them to contact a VoIP Service Provider and get a connection. 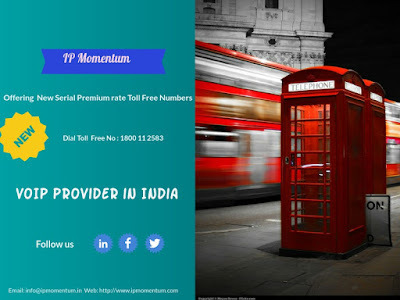 As we all know telephone call rates can lead to extensive bills especially when large number of calls are being made, or international calls are being made. But if you chose VoIP Services your call rates will be very less when compared to traditional telephone call rates. It also offer plans that allow you to pay for what you use. Using VoIP is benefiting from its large number of features like call routing, advanced call reporting, voicemail to email and call presence which can make your VoIP experience very rich and refined, for both business and personal use. And it is also user friendly as the outward appearance is some what same like the phone system. With this VoIP system you can work either from the comfort of your home or out on a business trip, you need to just log on to a remote system and receive all the benefits at your fingertips. This system also allows you to make call to one person and dial other extensions and talk to coworkers. VoIP allows you to directly test it out on part of your system, it is not required to install all at once, you can take time to install it. This system gives you an option to slowly transition your phone system and in case if your not happy with the extensions you can stick on to your older version. Because VoIP systems mainly rely on internet to transfer data and make calls it can be easily expanded, and it is very simple to add new lines, and numbers to the existing one. Adding more lines may require expensive hardware modules but in this case you need to just add more phones to your network to expand. VoIP system will not require new cabling instead it uses your existing internet cables. By this you can avoid phone wiring and just make adding or moving of extensions at an ease. As you remove your current telephone connection you have the option to eliminate all the cabling in your building. Easier to manage because of web/GUI based configuration interface: An Internet Protocol Private Branch Exchange (IP PBX), is a independent phone network that can be maintained via a web based configuration interface or a graphical user interface (GUI), permitting you to easily manage and adjust your phone system. 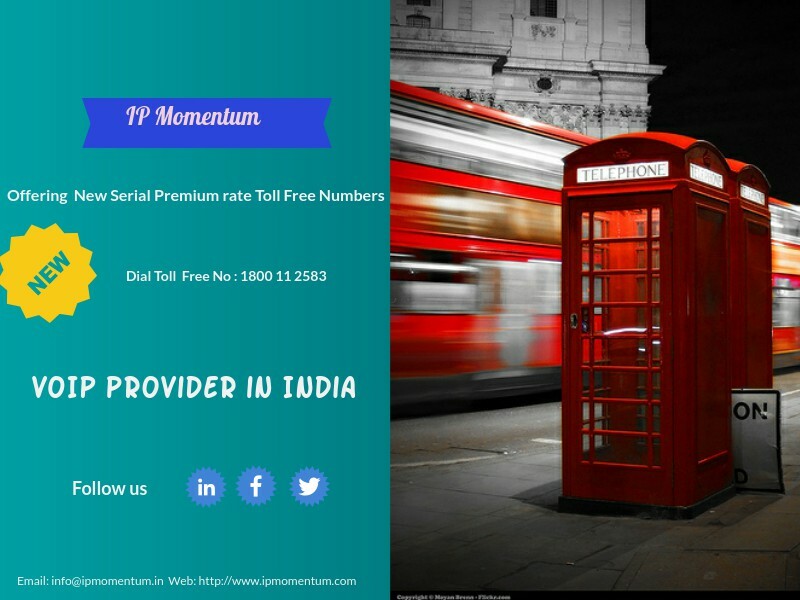 Proprietary phone systems have challenging interfaces to use which are usually designed to be used only by phone technicians. Investing in VoIP Services makes a lot of sense for both start ups and established organizations, as it is obviously a more practical technology to use and adopt. Our VoIP Services are much more advantageous when compared to other systems as it reduces maintenance and management costs and also the call costs. So VoIP should be the obvious option for all the companies. Immediately contact a VoIP Service Providers now to manage costs.